Your boiler is an important part of heating your home. While many people are only concerned about their boiler in the winter, sometimes that can be too late. 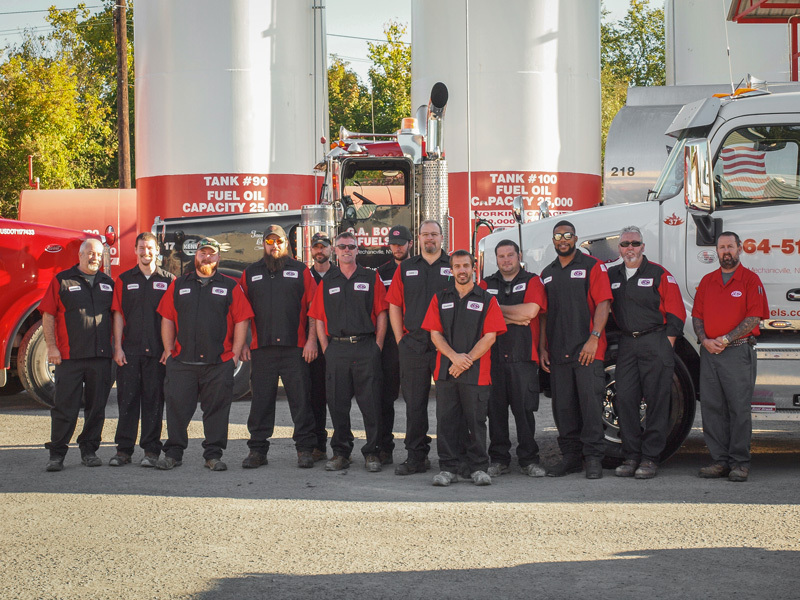 Not only can a new boiler save you from a cold winter, but it can improve efficiency, thereby saving you money. You can think of your boiler as a car. As a car gets older, there may be problems but it can keep running. Your boiler is similar; as it gets older it may still work, but once it goes you are out of luck. 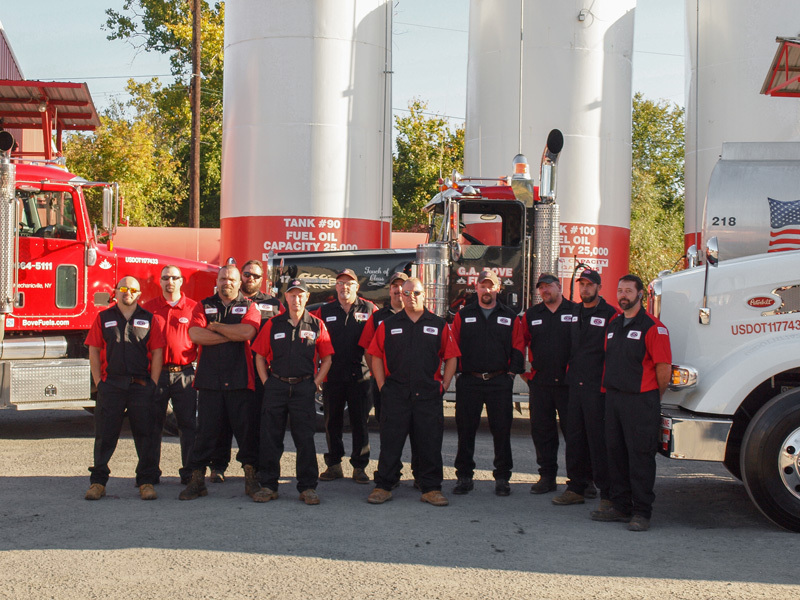 If you have an older boiler, our experts can come take a look and provide an estimate of fixes or replacement costs. When is the best time to replace my boiler? The best time to replace your boiler is in the summer or early fall when it is still warm. 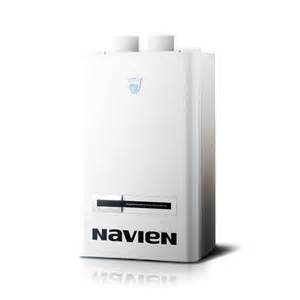 As temperatures drop, replacing a boiler can become more complicated or even impossible. 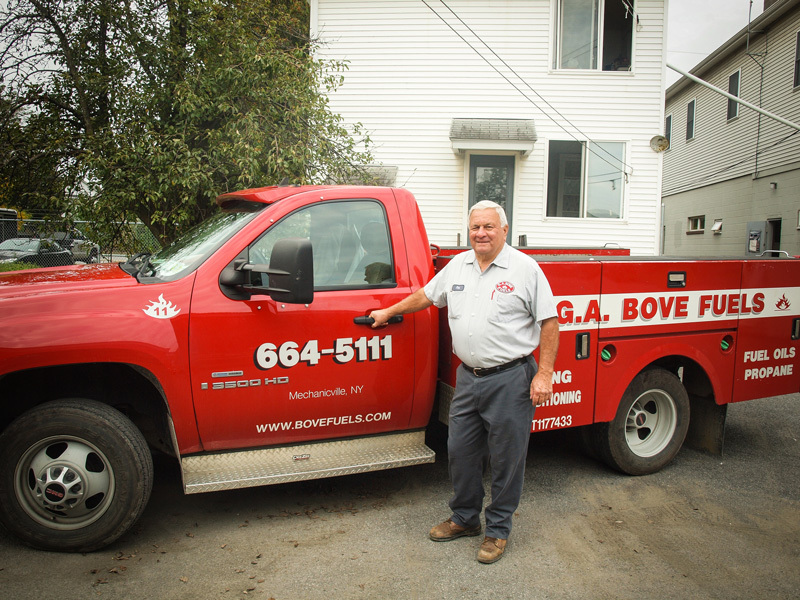 Bove Fuels only works with the highest quality products for all of your heating and cooling needs, to ensure you, the customer, an affordable and efficient system. Now is the time to upgrade your system, before it's too late. 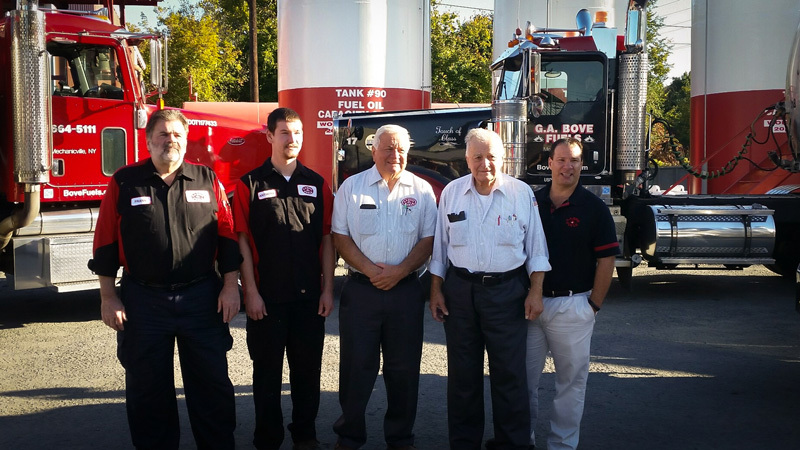 Also, Bove Fuels has financing available for your convenience! 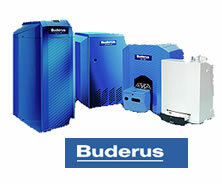 Need to replace your boiler? Contact us now!